For this year’s edition of Hannover Messe, the German company showcased three new versions of its technology that could benefit materials transport and handling applications. SupraJunction enables an electromagnet to pull a plate carrying glass containers over a pool of water without touching it. 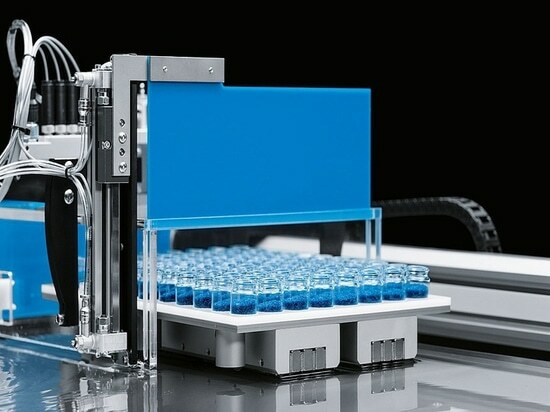 This contactless transfer process maintains container integrity, making it suitable for food or pharmaceutical products. SupraGripper allows two three-finger grippers to hold and move objects while hovering above plates, thanks to an electrical impulse. This is suitable for use in gaseous, liquid and vacuum environments, among others. SupraTube enables non-contact intervention within a sealed tube containing a liquid via an external stepper motor and an internal magnet set in motion by electrical impulses. This could be used to safely work with explosive gases and other hazardous substances. 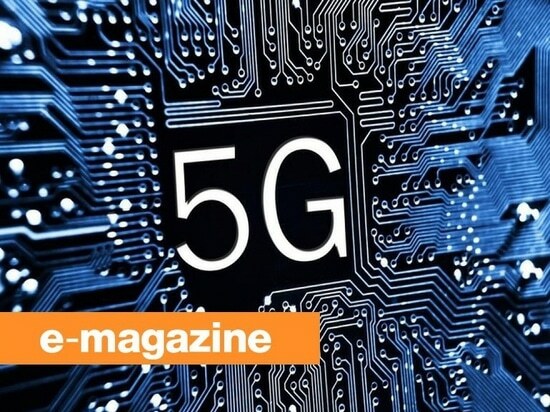 Though 4G networks are not yet deployed all around the globe, the next-generation mobile standard has already begun to take shape. 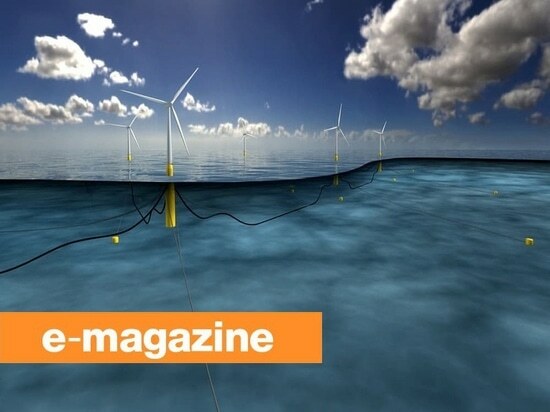 Norwegian oil company Statoil, in collaboration with the Scottish government and other partners, has launched Batwind, a battery storage solution for offshore wind energy. 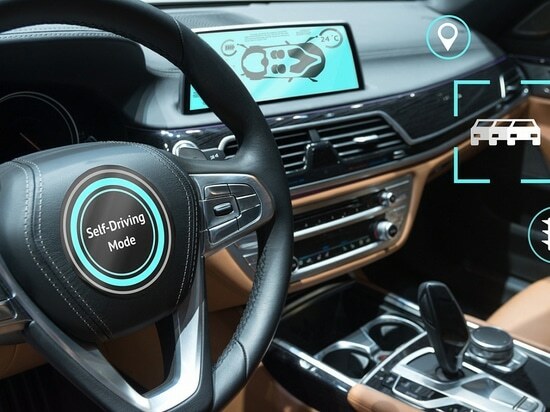 Self-driving car technology is maturing, but challenges persist. Sensors need improvement and prices must drop. Luckily, hundreds of startups are seeking solutions.